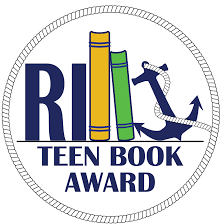 The Rhode Island Teen Book Award is a collaborative project of the School Librarians of Rhode Island (SLoRI) and the Rhode Island Library Assocation (RILA). 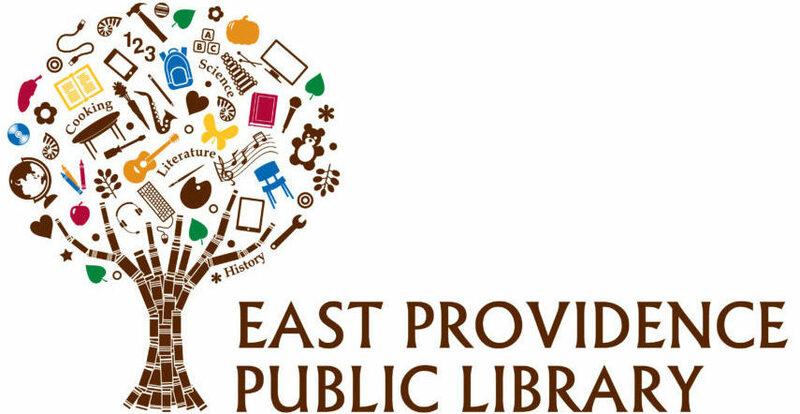 The goal of the Rhode Island Teen Book Award is to promote quality literature for teens by highlighting well-written books that will be of interest to those between the ages of 14 and 18 years of age. It is the hope of the committee that by allowing teens to select the winner from each year’s list of nominees, teens will be encouraged to not only read more, but also discuss the books they are reading with their friends and family at school, the local library, and at home. 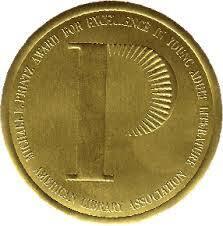 The RIMSBA Award promotes and encourages Rhode Island kids in Grades 6-8 to read books. Starting the first week of April with the public announcement of the new nominees, and continuing through summer reading and during the school year from September-March, students read the current year’s nominees. 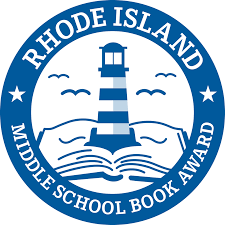 From March 1st through March 31st, readers vote in their school or public library for their favorite book from the current year’s nominees to determine the current year’s Rhode Island Middle School Book Award winner. In early April the winning book is announced. 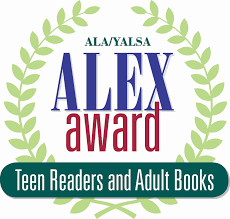 The Alex Awards are given annually to ten books written for adults that have special appeal to young adults, ages 12 through 18. The winning titles are selected from the previous year’s publishing.